Established in 2001, we concentrate on designing and producing in equipments & system integration of ITS, Parking Management Systems,Parking Guidance System, License Plate Recognition,Barrier Gate, Ticket Machine and other Security Equipments. 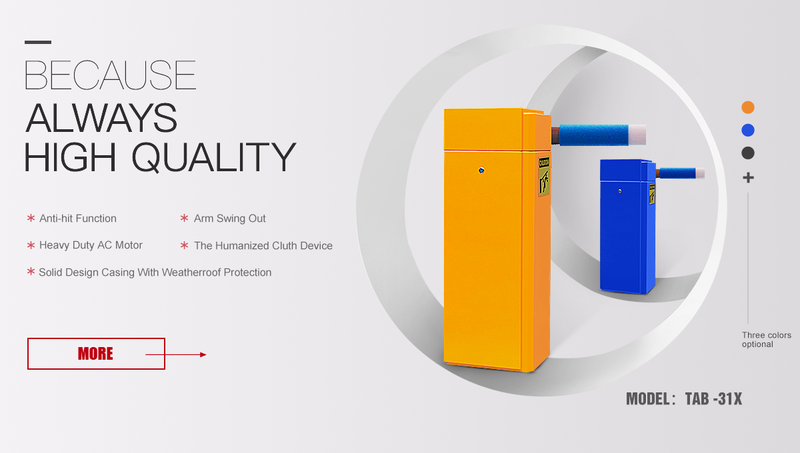 Shenzhen Tenet Technology Co., Ltd. is a professional intelligent parking equipment manufacturer. Our company has a highly qualified and professional R&D team which has focused on developing and designing parking equipment for many years. Thus, we can provide stable and reliable equipment and good services for many system integrators and contractors. Our main products are TCD series automatic card dispensers, TLD series loop detectors, TCR series card collectors (Ticket Checking Machine Cores), parking guidance systems, LED display screens, UHF remote card readers and intelligent control motherboards. Our products are widely used in intelligent parking systems, highway automatic toll station systems, road and bridge toll station systems, electronic police systems, automatic ticket vending systems, intelligent card vending systems and tourist attraction and show ticket systems. We firmly believe that we will bring the greatest potential development and maximum profits for our customers, as we will do our innovation for customers' demands and do our technology research and product development for customers' benefits. 11YRSShenzhen Tenet Technology Co., Ltd.